Here comes summer… which means it’s time to register for the annual UHCF Marauders Summer Six-A-Side Summer Football competition. – $40 per week for 10 weeks (8 players $5 each) To be paid in full prior to week 1 kick-off. 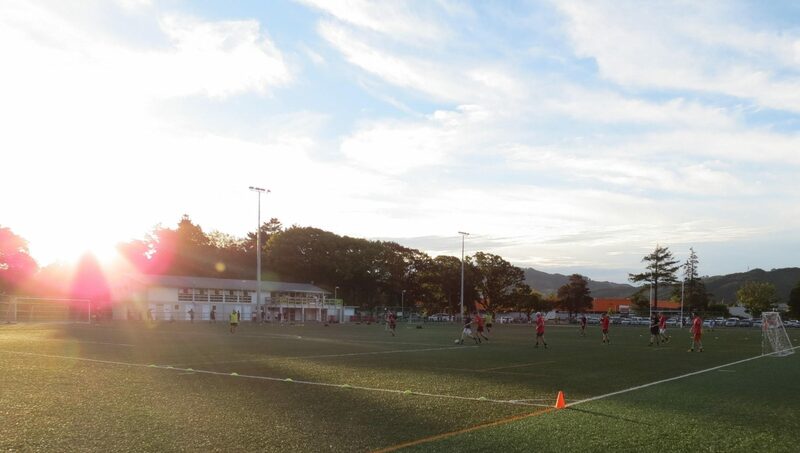 Payments to Upper Hutt City Marauders 06-0773-0335478-00, ANZ Bank, using your team name for reference. This is loads of fun and suitable for players of all abilities, so get your friends, family, workmates together and REGISTER YOUR TEAM TODAY! You could WIN prizes too! !